I’d like to wish you all a very Merry Christmas and hope you can spend some time with people you love. Thank you for reading my posts, commenting, and liking. You are my greatest incentive. Today, I’ve prepared a special post about Christmas celebrations and symbolism in Jane Eyre. Some of Jane Eyre’s happiest and saddest moments occur at Christmas. Christmas at Gateshead simply exaggerated her isolation and loveless existence. No mention is made of Christmas during her miserable years at Lowood School. We can imagine that there are no pleasant or noteworthy memories attached to this time of year for the young Jane Eyre. We next read about Christmas while Jane is at Thornfield Hall. When Rochester received guests, Mrs. Fairfax informed Jane that Lord Ingram’s daughters, Blanche and Mary, had attended seven years previously. Blanche’s merry Christmas contrasts with dreary Lowood where Jane was living at that time. Frost, ice, and storm have taken over her hopes for happiness. She no longer has a future as the road ahead is pathless with untrodden snow. Jane is a destitute and lonely orphan once again. Finally, it was just before the following Christmas when Jane discovered that the family who had taken her in and looked after her after she left Thornfield Hall, Mary, Diana, and St. John Rivers were in fact her cousins, and that she had inherited 20,000 pounds from her uncle, John Eyre, who had died unmarried and childless in Madeira. Consequently, Jane decided she would leave her humble abode at the Parish school and live at Moor House with her cousins Mary and Diana, with whom she planned to share her inheritance. Jane also tells St. John that she will leave her full-time employment at the Parish school after Christmas, although she promised her pupils she would visit them once a week to teach them for an hour. Jane is still missing Rochester, and although it is ‘they’ who were ‘happy from morning till night’, she was also content because she had found a home, a family, and financial stability at last. Jane was warm and comfortable, had plenty of food, and enjoyed the company of her loving cousins. A sharp contrast to her hapless situation at the beginning of the novel. This Christmas with her newfound family is undoubtedly Jane’s most peaceful and joyous moment in the novel. 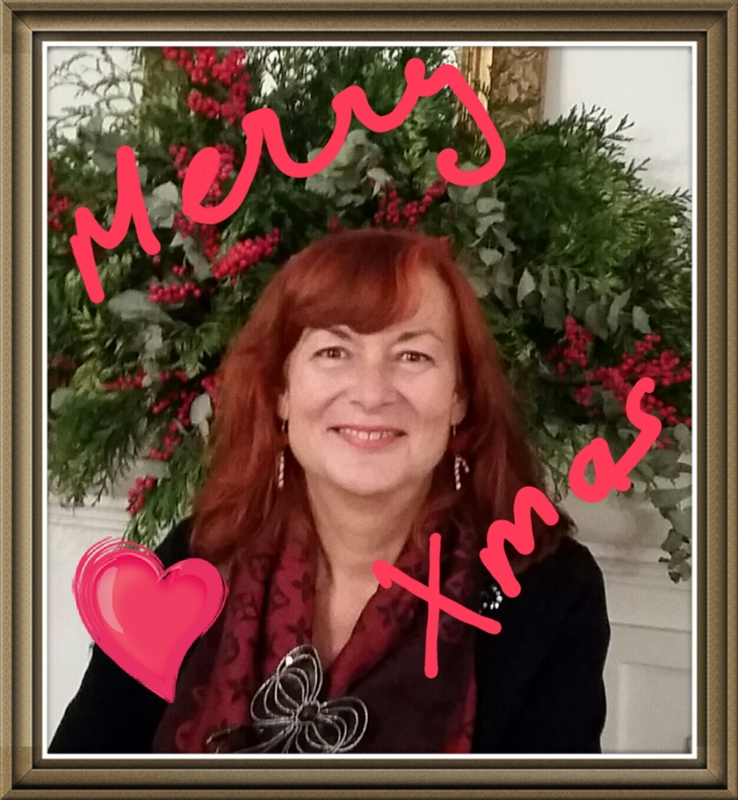 Even if you are missing someone, as most of us are, I hope you all have a joyous and peaceful Christmas. The best is still to come. Merry Christmas and Happy New Year Luccia. 🙂 Take care and enjoy. Thank you! You too Matt! Thanks for sharing Jane Eyre’s Christmases. You always bring a new angle on the novel. Hope your Christmas is proceeding merrily. Thank you for reading and commenting 🙂 I love rereading Jane Eyre! Hope you’re having a merry Christmas too! Wonderful post, Lucy. Hope your Christmas Day was the best ever and that you have eleven more days of Christmas to help you enjoy the New Year. Thank you, Noelle! I’m having a great Christmas 🙂 Hope you are too!